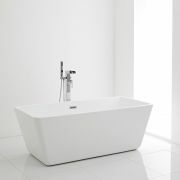 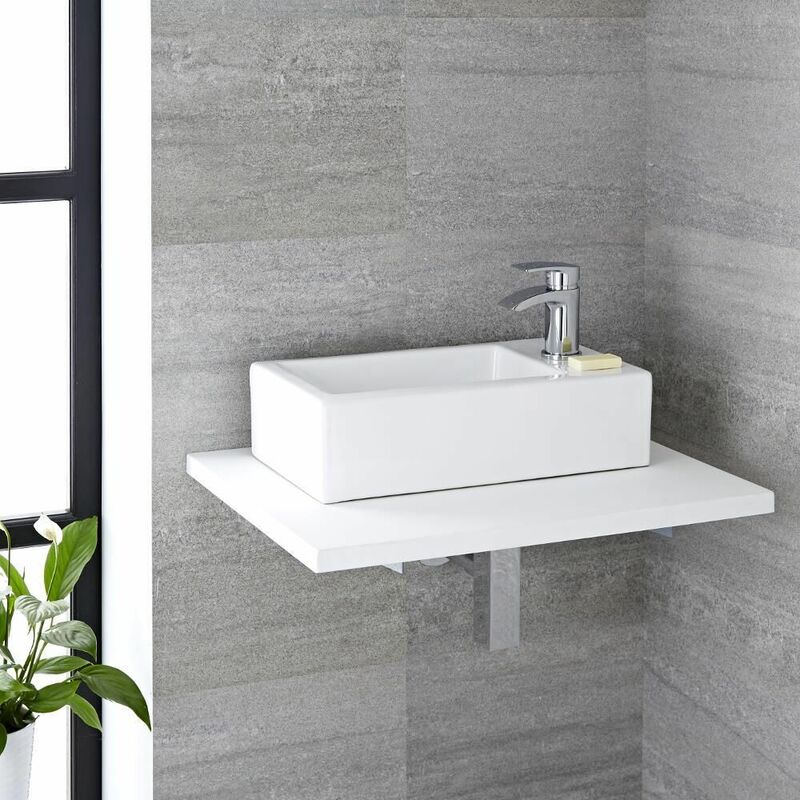 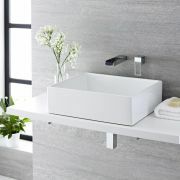 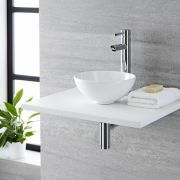 Has the time come to make changes in your bathroom, en-suite or cloakroom to give it a stylish and modern look? 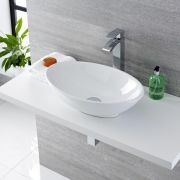 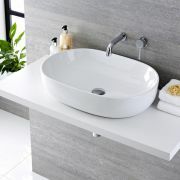 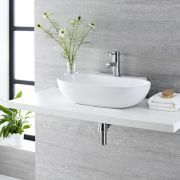 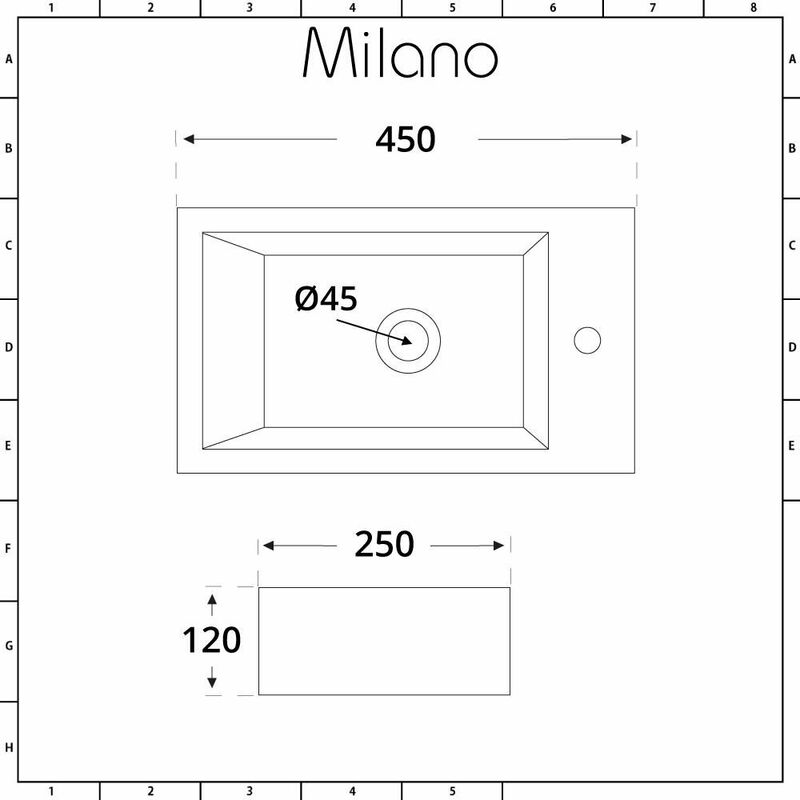 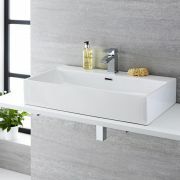 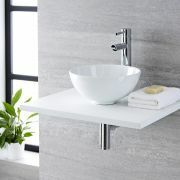 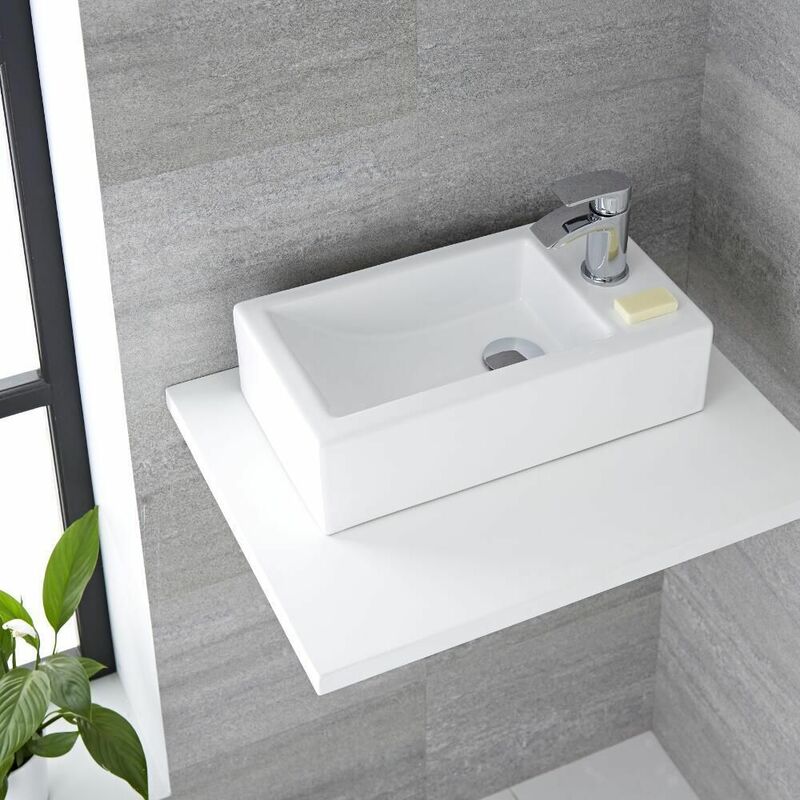 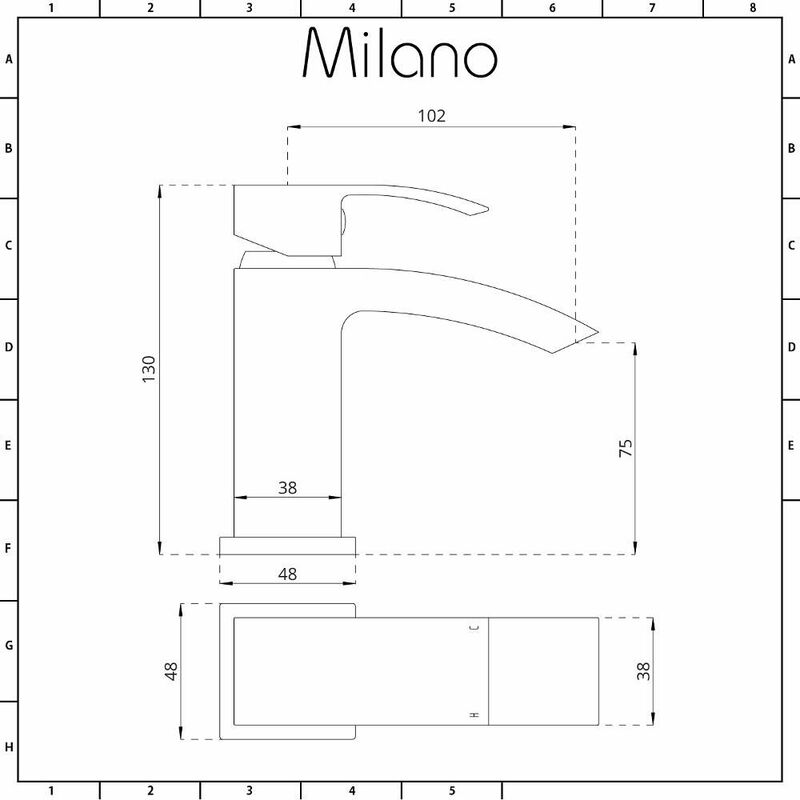 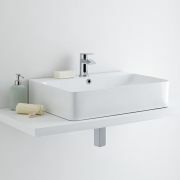 If so the Milano Elswick 450mm x 250mm countertop basin and Wick mini mono mixer tap is the answer. 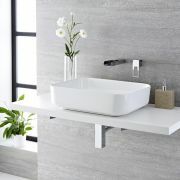 The high quality ceramic basin and solid brass tap are designed to complement each other perfectly with their simple lines and contemporary styling to ensure that they will make a statement. 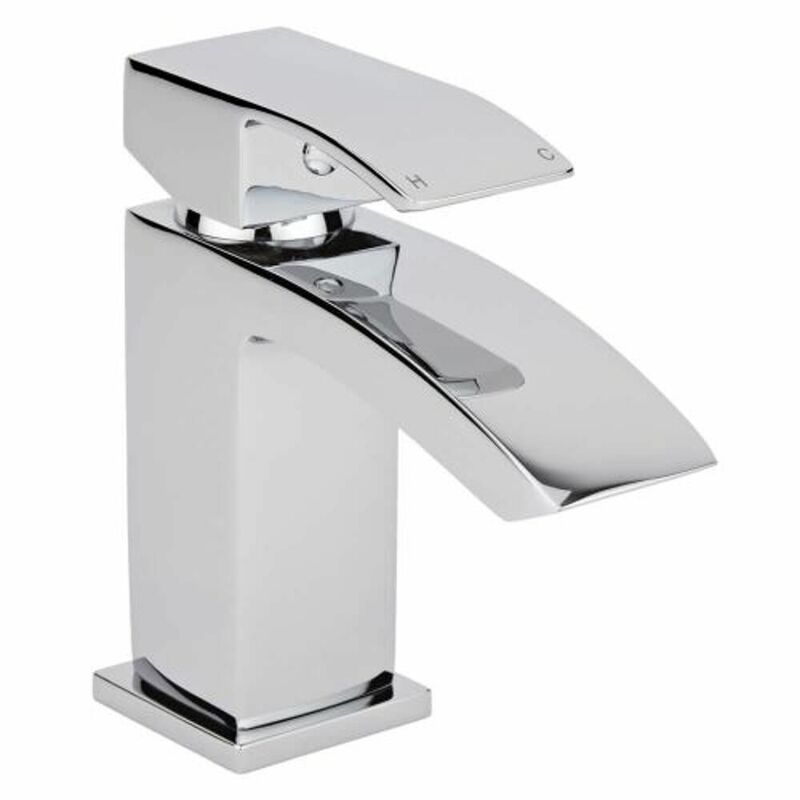 Featuring an easy to clean white glaze on the basin and a striking chrome finish on the tap you can rest assured that they will be durable and last for a long time.